The modern customer is nothing short of demanding when it comes to attention to detail, and we all know the age-old saying “the customer is always right”. Many composite door manufacturers overlook the importance of this, failing to provide a perfect colour match across their range. Endurance, however, keep the customer and installer in mind by offering a flawless service. This standard is achieved by a modern foil lamination process, utilising intelligent CoolSkin® technology to offer a beautiful, embossed woodgrain texture that is designed to last. Revolving around the RAL colour range, we are able to offer doors that have a perfectly matched panel and frame. This approach allows Endurance to offer cutting-edge standards of colour matching, ensuring they surpass the now dated hot stamp foil finishes. This means that all of the colours that we offer will last the test of time, avoiding any cracking, peeling or discolouring when exposed to bad weather and general wear and tear. With three distinct collections available, and a constantly expanding choice of colours, the Endurance colour matching process enables Preferred Installers to meet a wider variety of customer tastes. The HomeView Door Designer helps to demonstrate this further, serving as a handy tool that helps customers to create their perfect door through a step by step process. With this feature, Endurance Installers will be able to show their customers how the door will look on their home in their chosen colour. To help Installers further, perfect colour matching is available across a wide range of colours and shades. This includes Irish Oak, Golden Oak, Walnut, Mahogany, Rosewood, Schwarz Braun Black, Anthracite Grey, Pearl Grey, Elephant Grey, Rich Red, Chartwell Green, Racing Green, French Navy, White and Cream. 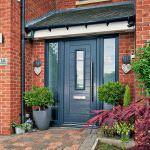 Interested in Offering Endurance Doors to Your Customers? Becoming an Endurance Preferred Installer enables you to enjoy a leading product with exceptional service. 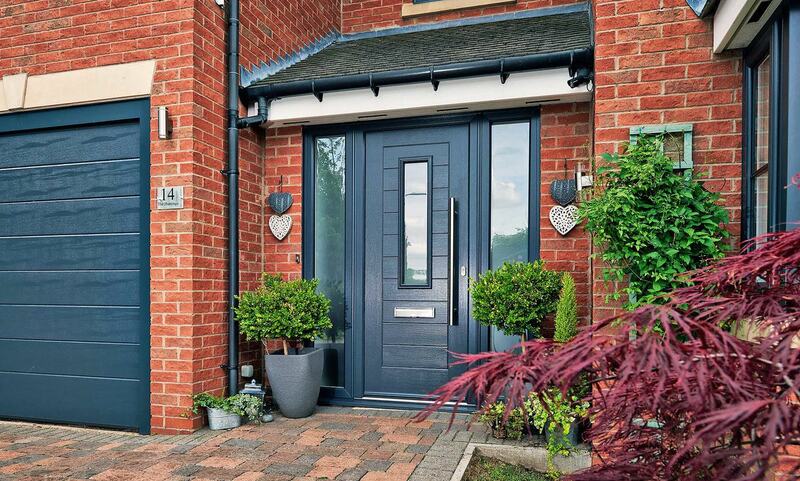 Allow your customers to find their perfect door and offer unrivalled standards by calling 01652 659259 or by getting in touch with us for more information about how to join.